Thursday, April 9, 2015 for the third in a series of Neighborhood Discussion Forums. 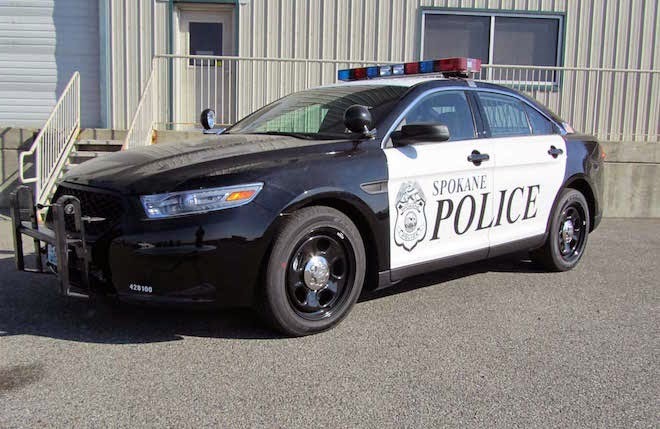 The topic will be "Summer Public Safety in Browne’s Addition"
A representative from the Spokane Police Department will be present to answer your questions. Join the discussion at Browne's Tavern 7-8:30 pm.